Our little miss sunshine dress is a simpler dress, giving it a more elegant touch, this dress can be for a flower girl, or birthday. Our little miss sunshine dress is a simpler dress, giving it a more elegant touch, this dress can be for a flower girl or birthday. 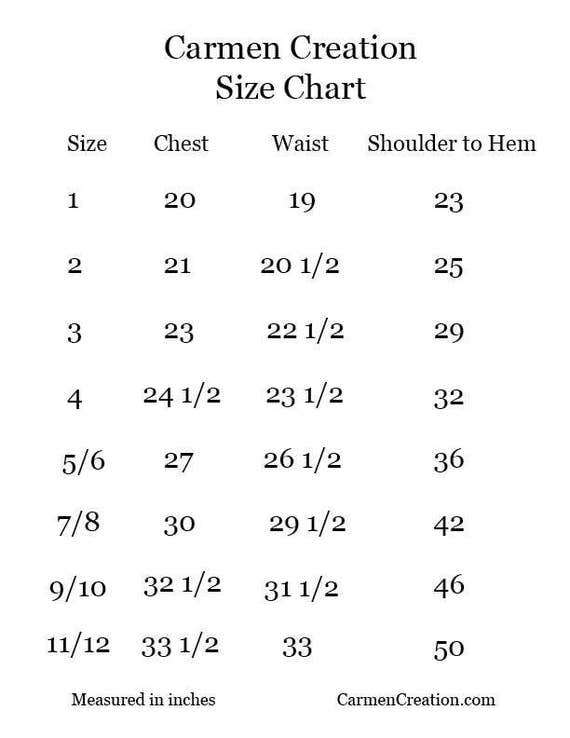 This item can be made in any size. please message us if you have any questions, pearls and head piece is sold separately.